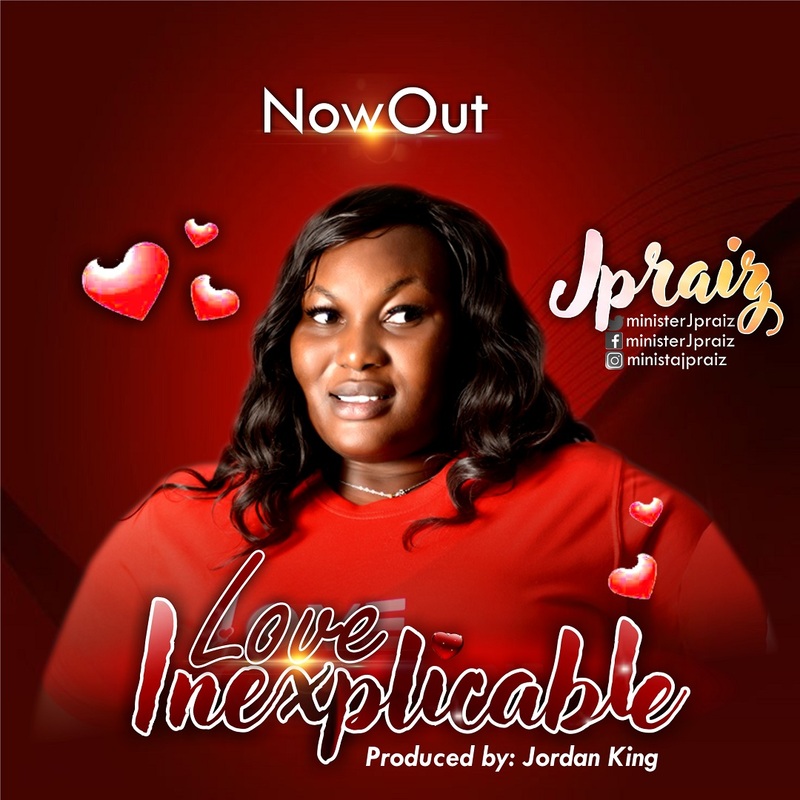 JPraiz who previously released hit tracks like Second Chance and Set My Feet is out with her 2019 debut single titled “Love Of Inexplicable”. The Jordan king produced song is a reminder of the unexplainable love of God towards us. Joy Paul Uwadiegwu Esq AKA JPraiz is an Abuja based Gospel minister, a lawyer, a music director, a philanthropist, a worshiper with Citadel of Grace Christian Centre and an entrepreneur. She is also the founder of Life &Phases Initiatives.